So I’m back in the swing of things, somewhat settled in Singapore and still trying to settle in at The Rake and Revolution where I’m tasked with revamping both portals. 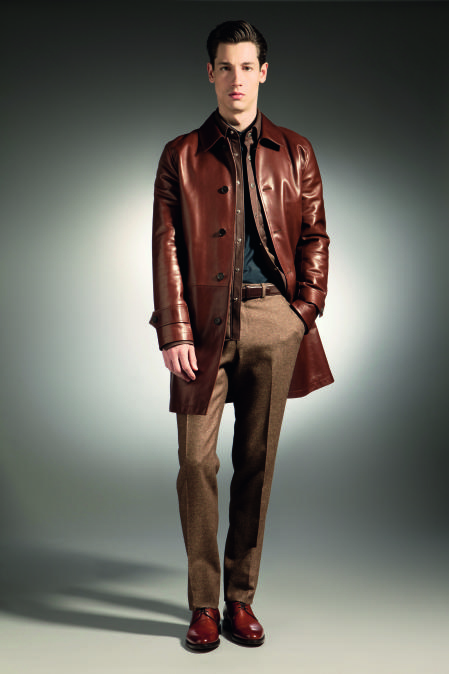 Right out the gate, I was tasked to attend Bally Men’s Autumn Winter 2012 presentation. 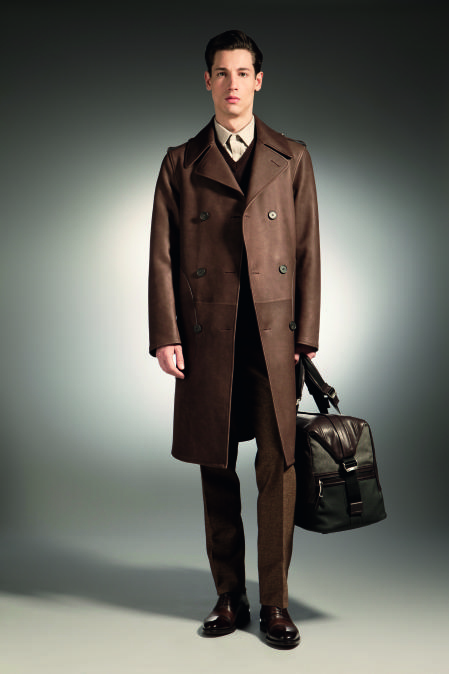 The 2012 Men’s collection for Bally Autumn Winter is one inspired by a sense of adventure and life outdoors- for me, it’s like taking Kathmandu gear and giving it the Swiss luxury treatment- a collection of 15 distinct looks, Bally has paid tons of attention to technical detail and durability- something that some other luxury marquees ignore sacrificing longevity for luxurious but easily damaged textiles for winter wear that ultimately will get tested by sleet, snow and rain. Still this Bally AW collection has not spared the extravagant details- subtle gold and silver leaf print dominates some of the trenchcoats creating a special weather beaten look that Indiana Jones would approve. 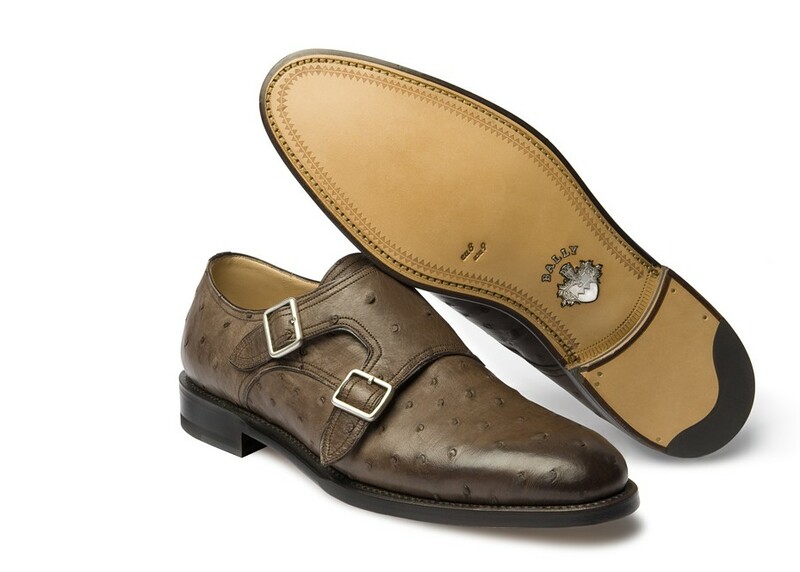 The accessories from this Swiss maison cannot be ignored either- sumptuous crocodile skin loafers and ostrich leather double monk straps dominate my interest in this collection and the boots have also caught the eye of my life partner in crime. The Swiss Alps have been known for their raw beauty, it’s about time that a luxury brand has manufactured accessories befitting the grand spectacle of nature. ← Got Wood? Shwood 2012 Sunglasses Do.